We can’t quite believe a whole month has passed since Christmas – where does the time go? The last of the Quality Street has been eaten and we’ve reluctantly taken down the Christmas tree, so it’s no surprise January can be a bit of a struggle. Summer seems like a long way off, but before we know it, it’ll be time to whip out the sun cream. You might remember Alice’s blog post from last September that she’d written after returning from the SS14 photo shoot in Cornwall. 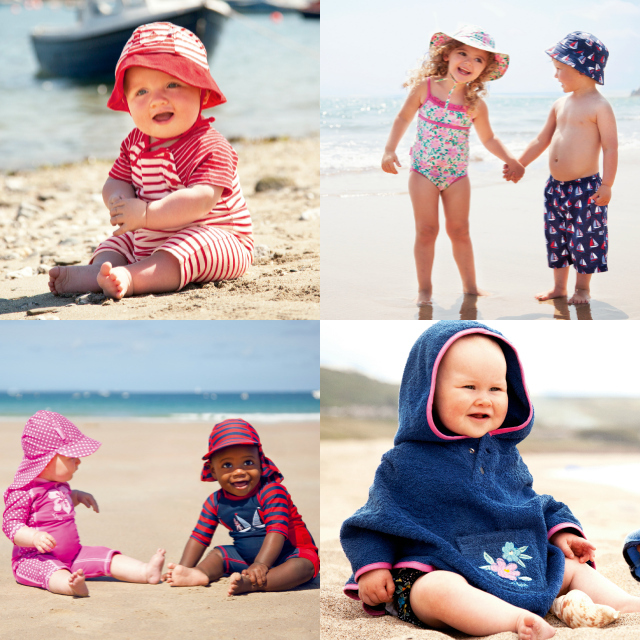 Well, it’s time for the big reveal – our Spring/Summer 2014 range is finally available for our customers to buy! To help get you in the holiday mood, we’ve picked out some of our favourite pieces from the collection – we hope you like them too. ← Thinking about a ‘Power Maternity Leave’…are you mad? Hi Thankyou for the disc of photos of my daughter Imogen Rose which arrived today – lovely memories of our simmer holiday in cornwall last summer. I had a look at the website and my daughter does not seem to be included. Was she rejected from the final cut? If you have used the photos please let me know as feeling a little disappointed.